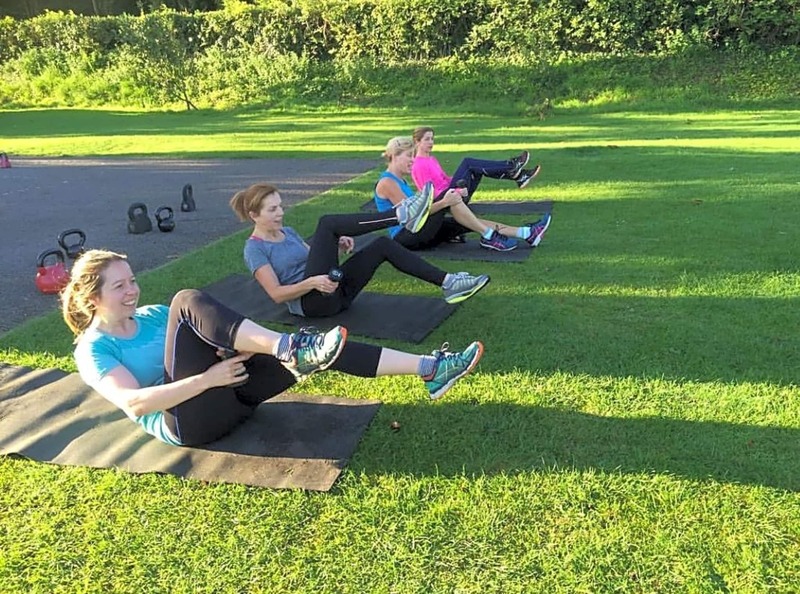 This is a family ran fitness centre, which also offers free parking. 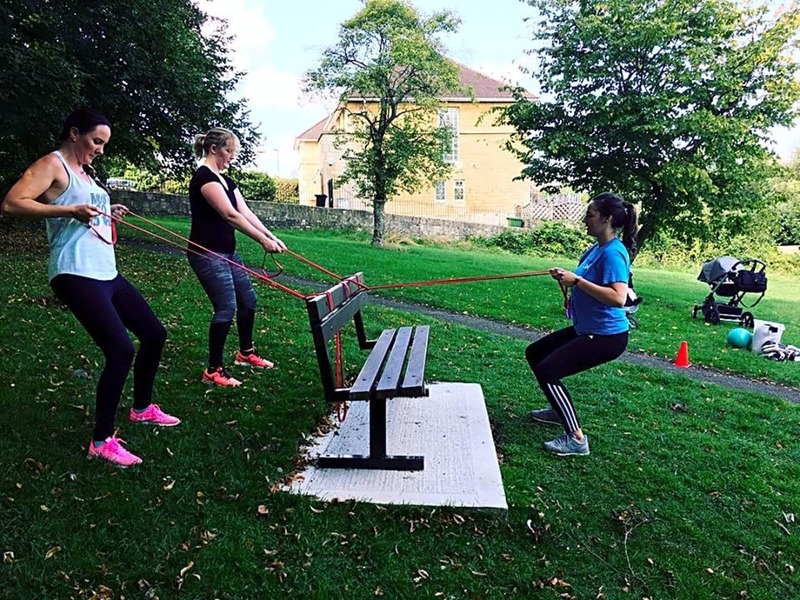 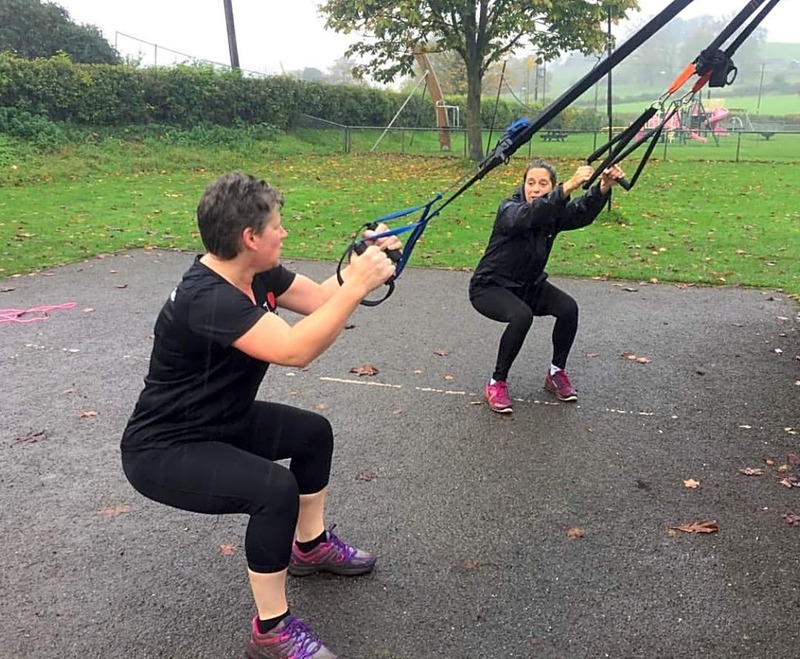 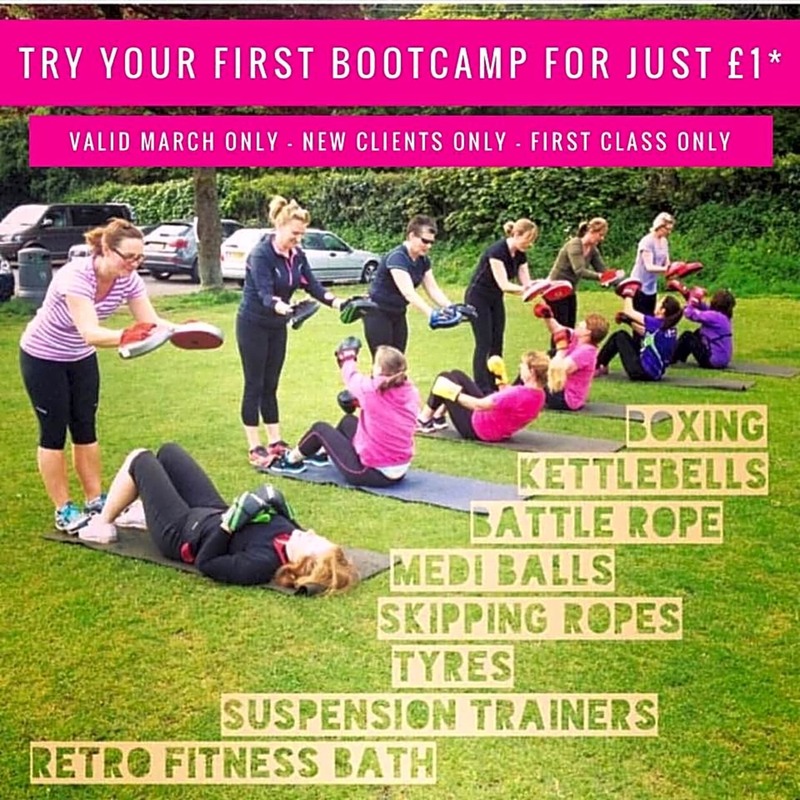 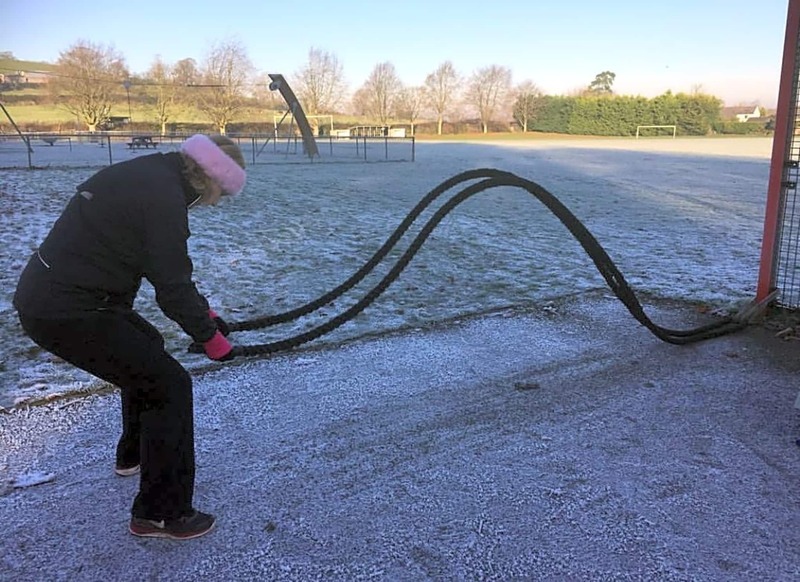 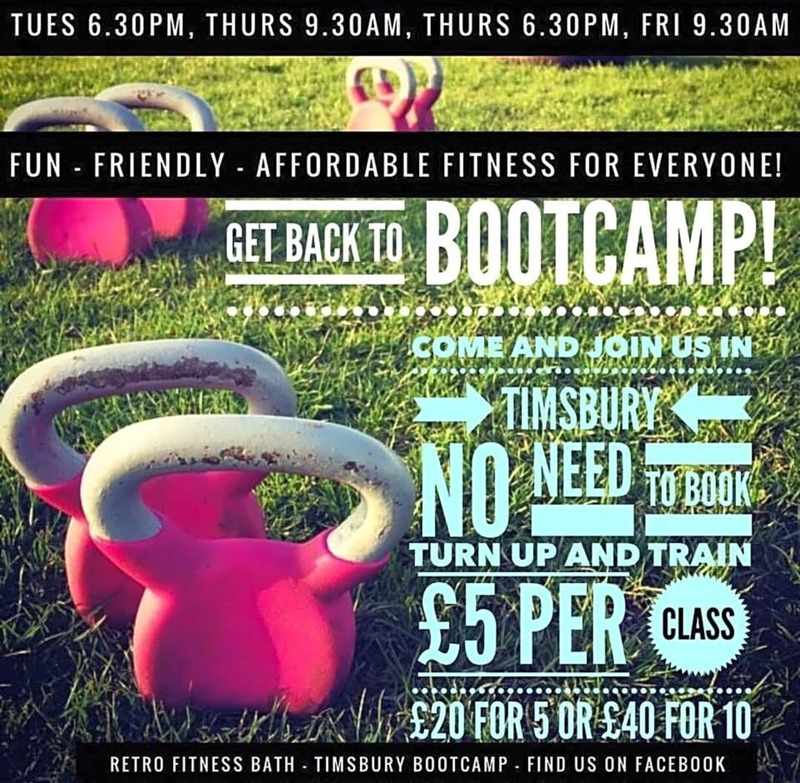 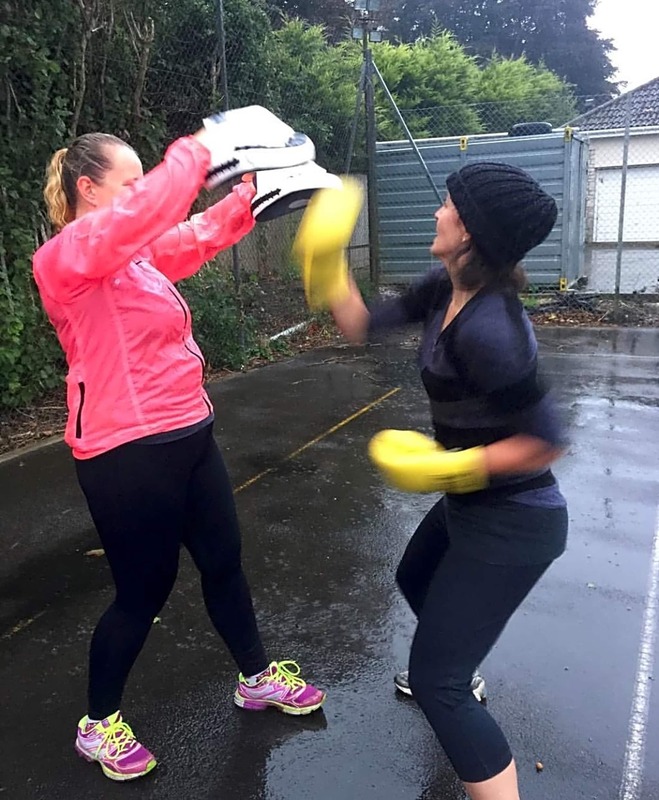 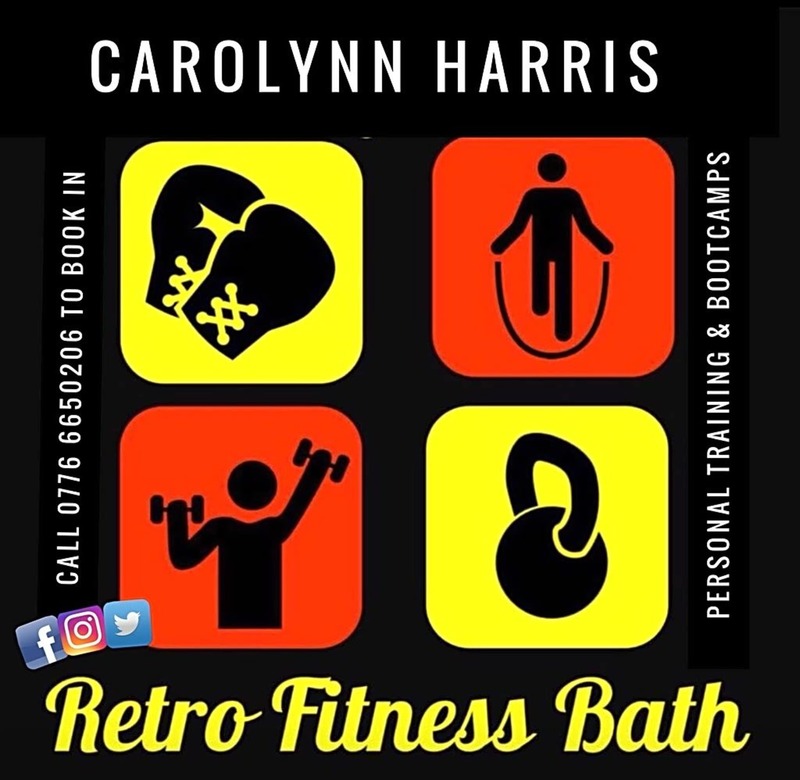 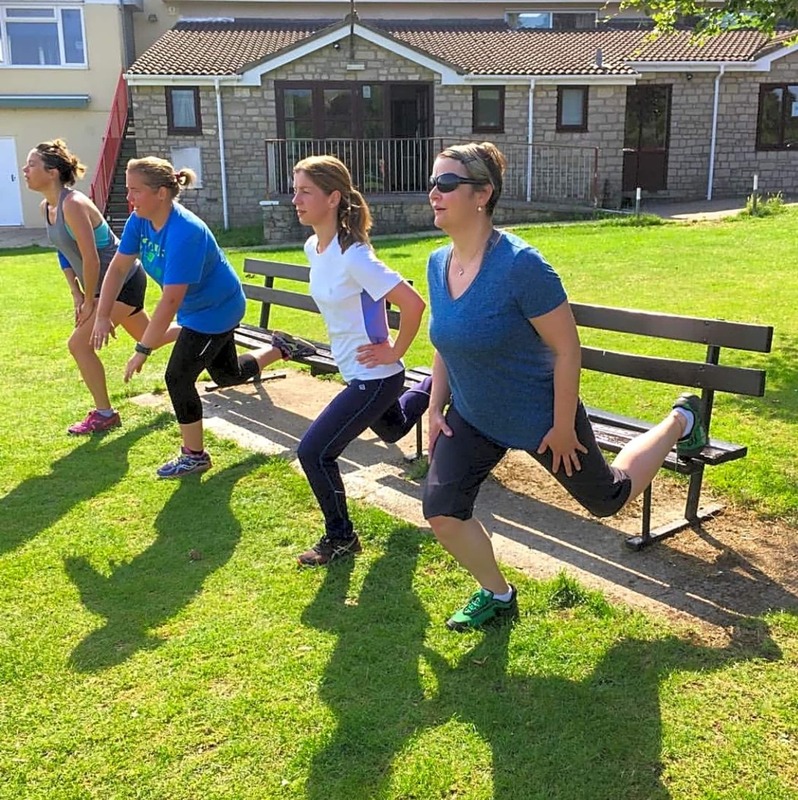 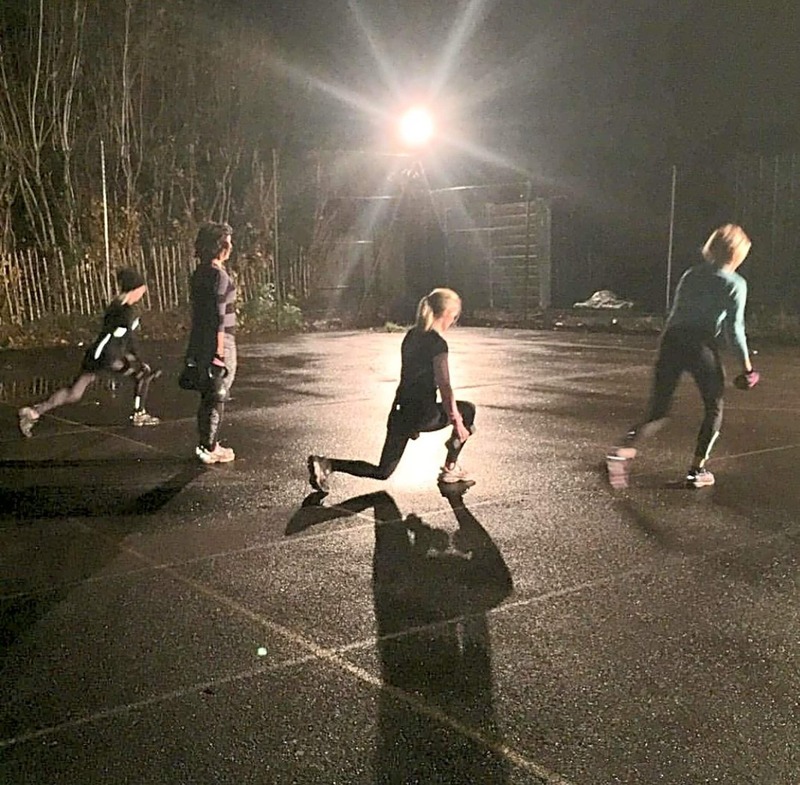 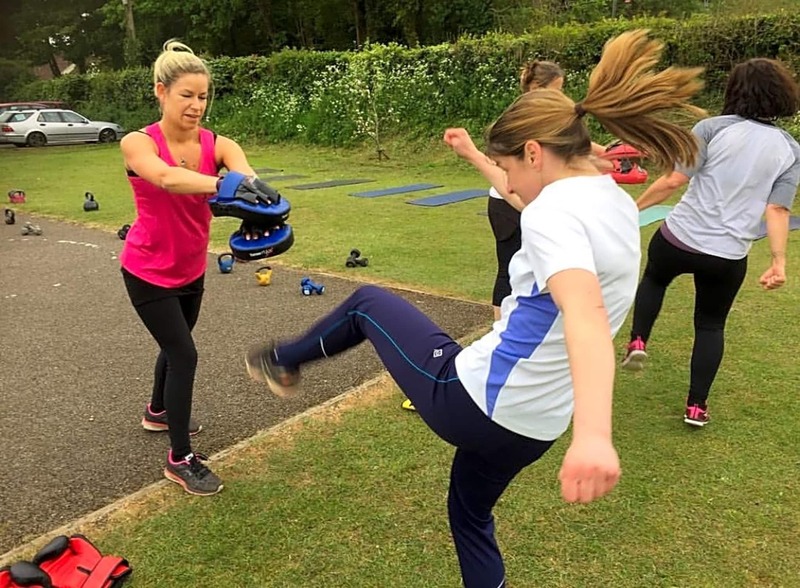 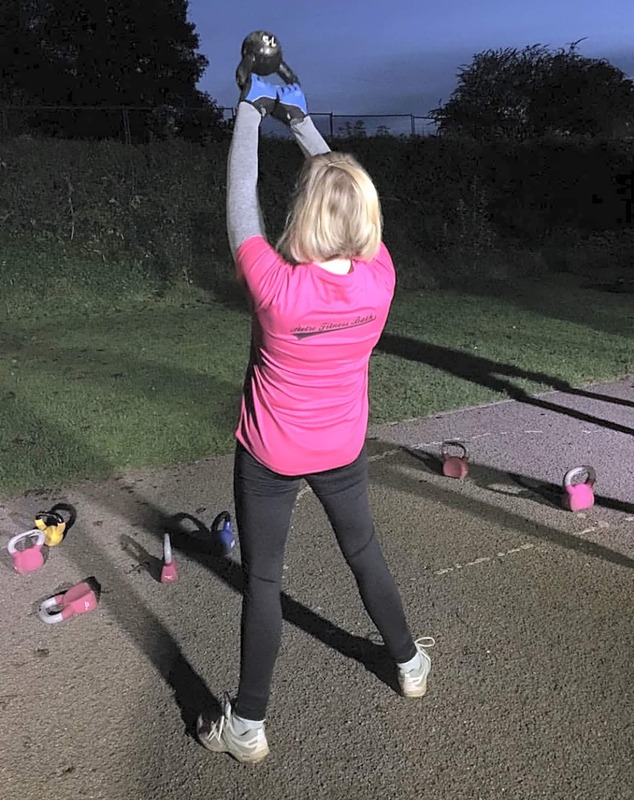 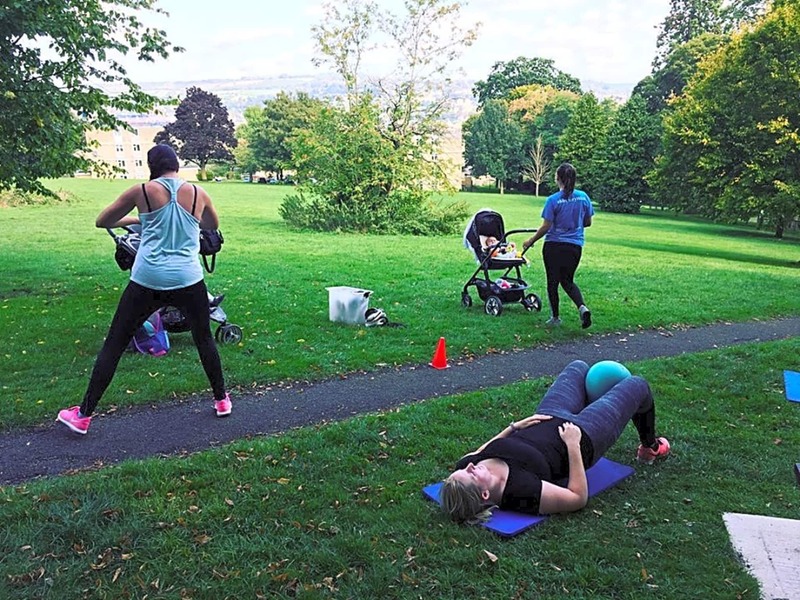 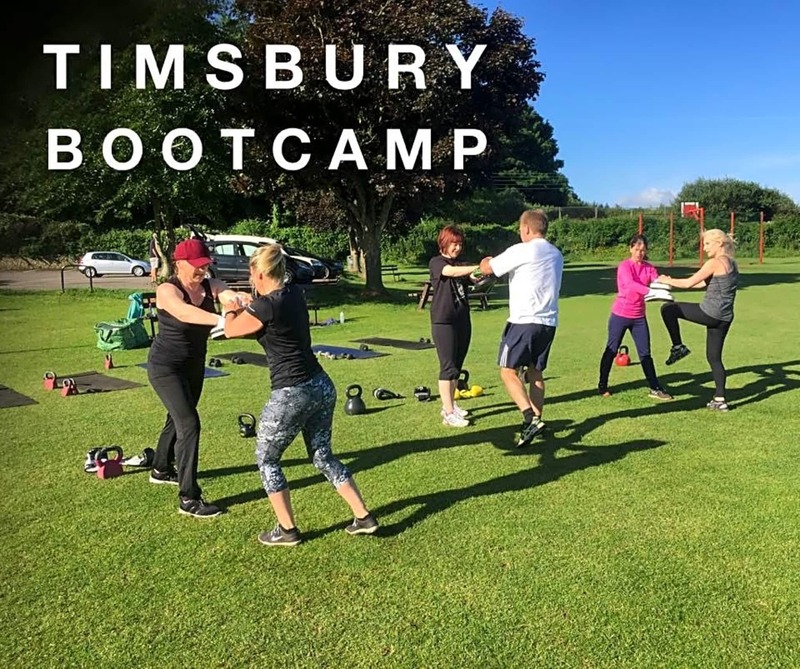 A fantastic spot to include in your fitness routine, set near the beautiful city of Bath. 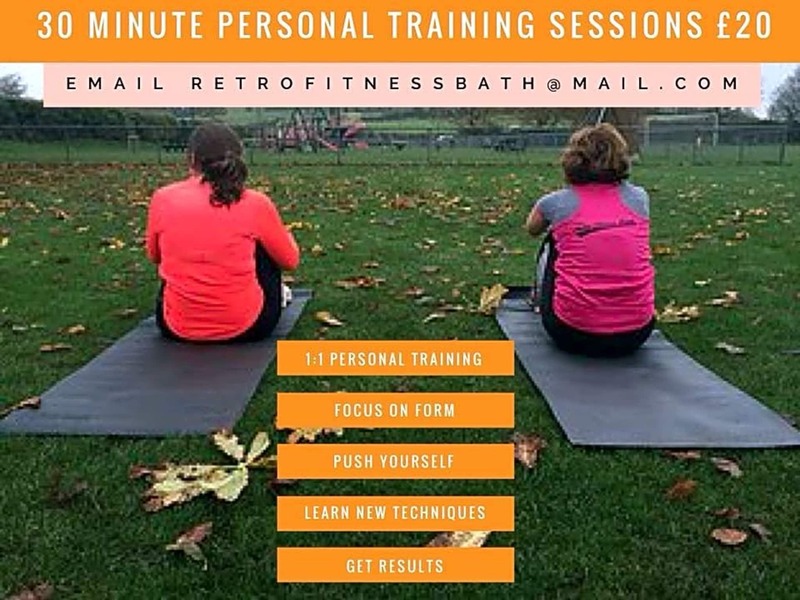 Bespoke personal training service to support you in reaching your fitness goals.